Improvement in homebuyers’ response and a marginal drop in inventory levels in the face of new supplies resonates the revival of Bangalore’s housing market. While the preceding year posed several challenges, H1 2018 showcased marked improvement, and the trend is likely to continue in the impending festive season. Bangalore’s realty market witnessed a marked recovery in H1 2018. 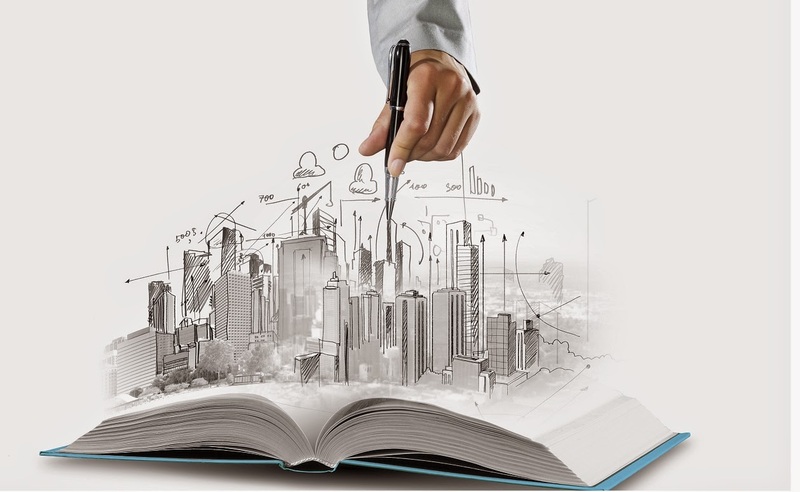 Amplified sales, augmented new launches, and increased buyer confidence, particularly post the establishment of the Real Estate (Regulation and Development) Act (RERA) led to a noticeable improvement in the Bangalore’s realty growth. Moreover, the increased focus of developers on affordable units further set the momentum. Realty developers with mid-size offerings were seen aligning their configurations to focus on customer-centric products - affordable units. Overall, a fall in the average apartment size remained a key trend, and the market is likely to evolve in a similar fashion considering the surging demand for the affordable segment. The implementation of RERA led to a portfolio of organised and genuine players in the industry, whereas the unscrupulous players remained at bay. Leveraging the situation, branded players recorded a greater share of new launches. On a zonal level, South Bangalore accounted for the maximum number of new launches in H1 2018. Of the total 13,356 launches during the period, 41 percent were launched in the southern quadrant of the city. The North zone, though lagged behind in the number new launches, continued to garner homebuyers’ interest. For instance, “Locations such as Hebbal , Devanahalli and Jakkur grew into buyers’ paradise on the back of upgraded commercial and social infrastructure. Of all, Jakkur remained the frontrunner. Situated close to the prominent IT parks, industrial setups and commercial centres, the locality offers an array of housing options ranging from apartments to independent bungalows. Moreover, it also offers an assortment of lifestyle conveniences such as restaurants, banks, schools, colleges and hospitals in the vicinity. With the best of connectivity, and conveniences, Jakkur emerged as a futuristic destination to work, reside and invest,” shares Kamal Singal, CEO and MD, Arvind SmartSpaces. Despite several new launches, Bangalore’s residential vacancy levels dropped by 23 percent in H1 2018. Increased demand for ready-to-move units and faster completion of projects backed up the market trend. As past experiences dented buyers’ confidence, they wanted to play safe when it came to staking their lifetime savings. Moreover, RERA has also metamorphosed the real estate sector to ensure more mature, systematic and regulated market environment. The festive season is considered as an ideal time to buy property in India as many builders/developers come out with a range of exciting offers to tap the potential customers. Buyers also prefer to take possession of their properties at this auspicious time of the year. The upcoming festive season would also fortify the housing segment further and sustain demand, avers, Srinivas Moramchetty, Vice President, Sales and Marketing, Sumadhura Group. However, the notion that the festive season is the perfect occasion to buy property might not be the case for all homebuyers alike, since preferences vary. Few homebuyers may not be swayed by the offers rolled out during the festive season as many builders launch projects during the non-festive season, and prominence of the location of the project, amenities and social infrastructure may usher demand. Hence, it is in the interest of the homebuyers to do their due-diligence and ascertain themselves if the project meets their requirements.